It’s National Nutrition Month! Why not celebrate by doing something that can improve the health of your entire family - eating more fish! 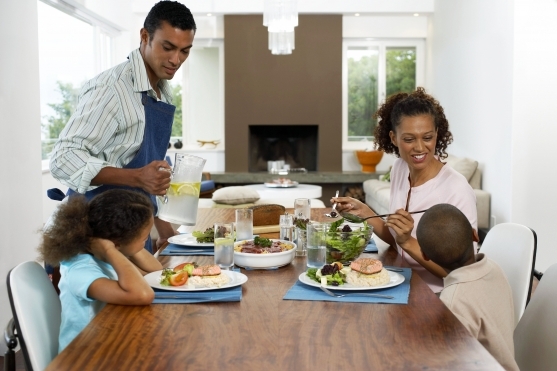 If you are like many families, you probably eat fish less than once per week. That means you are missing out on a great source of lean protein and heart healthy omega-3 fatty acids. 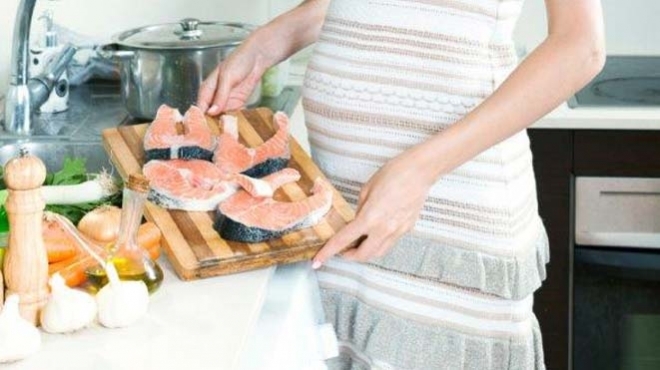 Eating fish during pregnancy is not off limits. In fact, avoiding fish during this critical time of growth and development may lead to a lack of essential nutrients that can impact growth and development of your baby. For years the US Food and Drug Administration (FDA) has provided recommendations on the amount of fish pregnant women needed to limit themselves to per week.